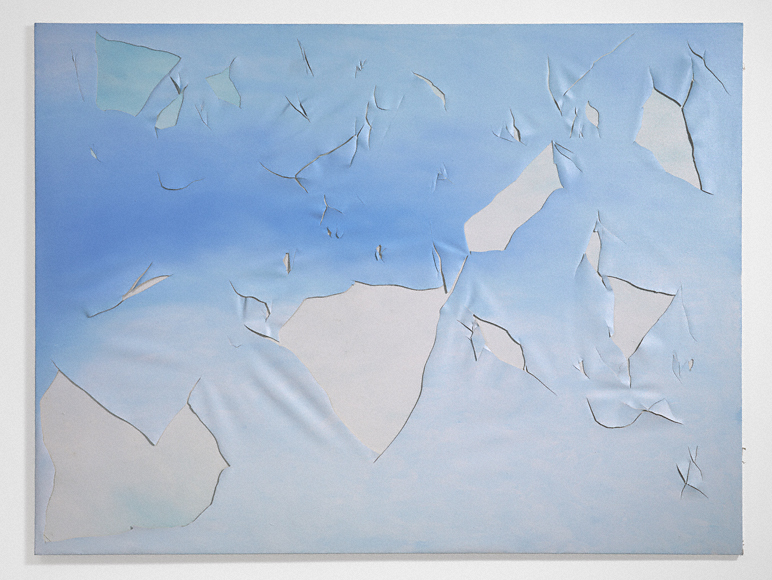 Joe Goode, "Torn Cloud Painting 73" (1972). Image credit: The J. Paul Getty Museum. That's all for this edition. Til next time, don't let your dome get split by falling prices.